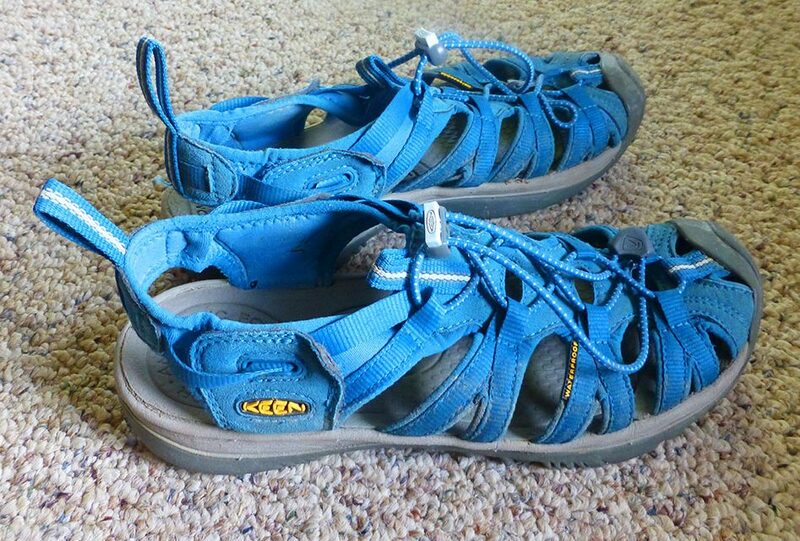 Laurie loves her Keen Whisper Sandals. She’s had them for a couple of years and wears them everywhere. 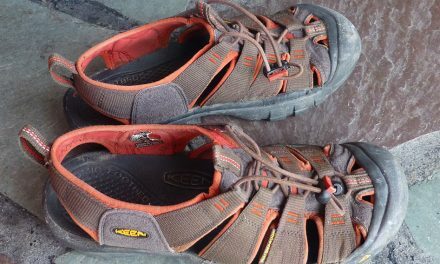 For traveling, outdoor sandals are great because they can take you from long walks on city streets to trekking in the jungle, wading into rivers, and hikes on rocky beaches. Laurie has worn hers in all those environments and has found them comfortable and durable. She has particularly appreciated them when tide pooling among rough rocks, during canoeing, and boat trips when getting off the boat meant wading into the water over sharp oyster and clam shells. 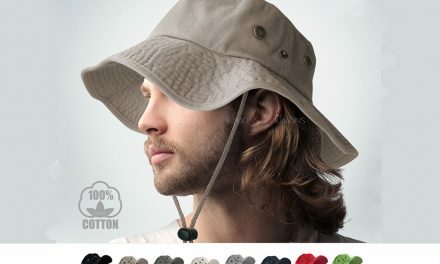 They are pleasant to wear when wet and dry quickly in the sun. Laurie also likes that she can easily adjust the fit with the bungee cord lacing and take them on and off easily too. 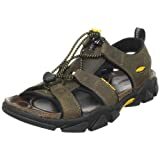 As travelers, we want to have shoes that work well in a variety of terrains and the Keens Whisper Sandals may be the perfect footwear for wandering. From river portaging to sidewalk strolling, the Keen Whisper’s waterproof upper makes this sandal a loyal companion for any definition of adventure. This feminine-specific style was built with a women’s foot in mind. This concept works with KEEN’s patented toe-protection, for effortless style and trusted protection, just for her. Various elements combine to deliver an outdoor sandal that outfits a kaleidoscope of outdoor activities. The lacing system allow for easy, on-and-off comfort while a compression-molded EVA foot bed offers the durability needed for endless options. Summary An Women's Outdoor Sandal that is comfortable, stable and durable on all terrains, wet or dry.